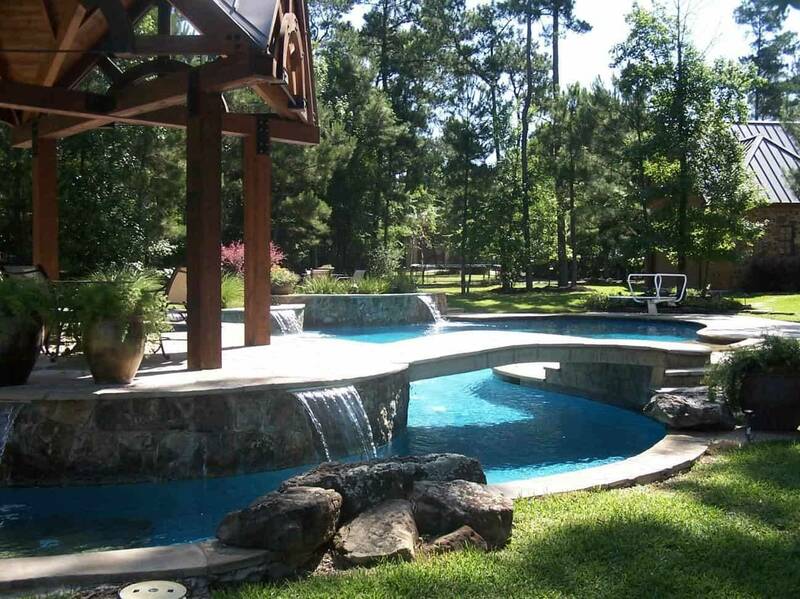 Landscaping can create the perfect backdrop to your pool that will make you feel like you are in a hotel resort. 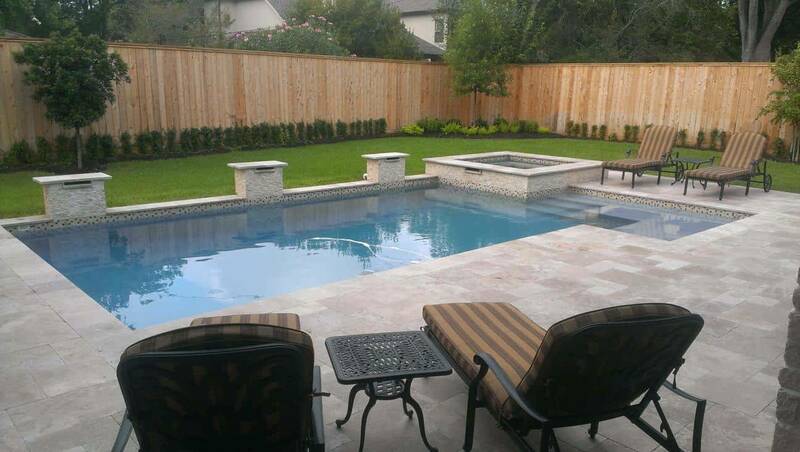 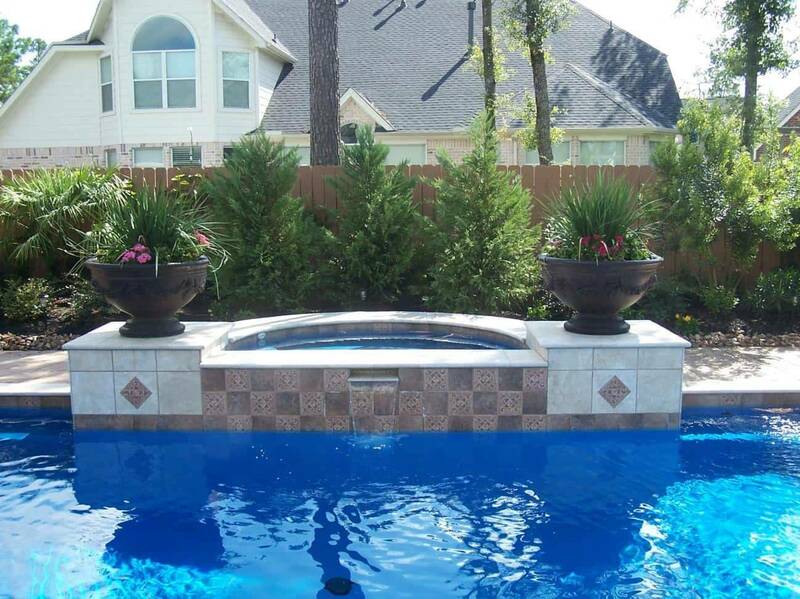 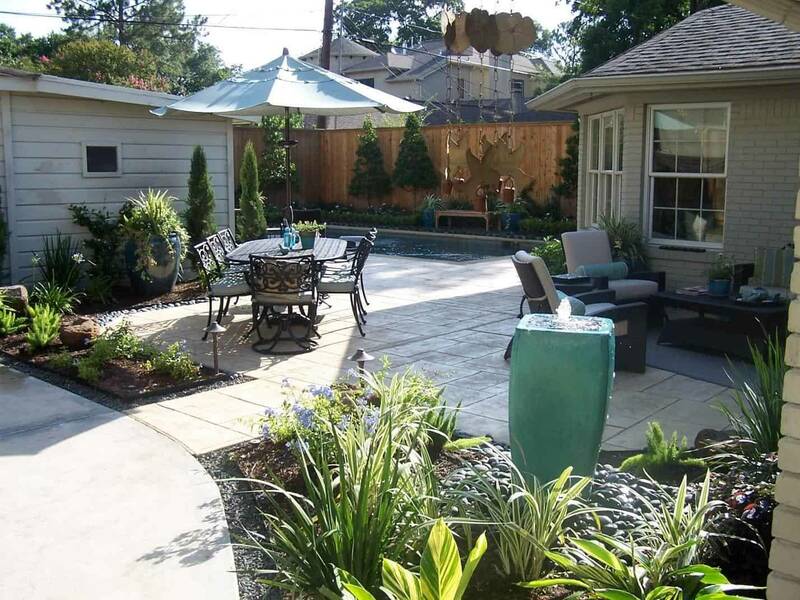 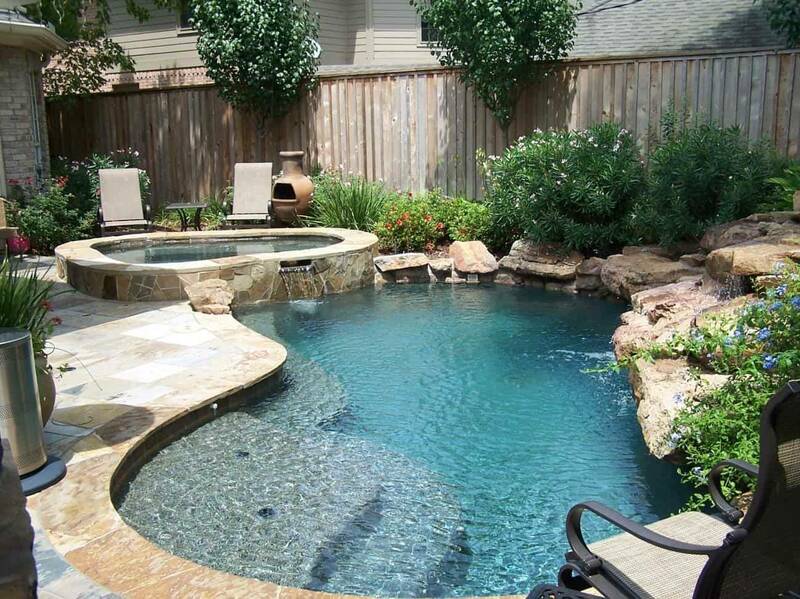 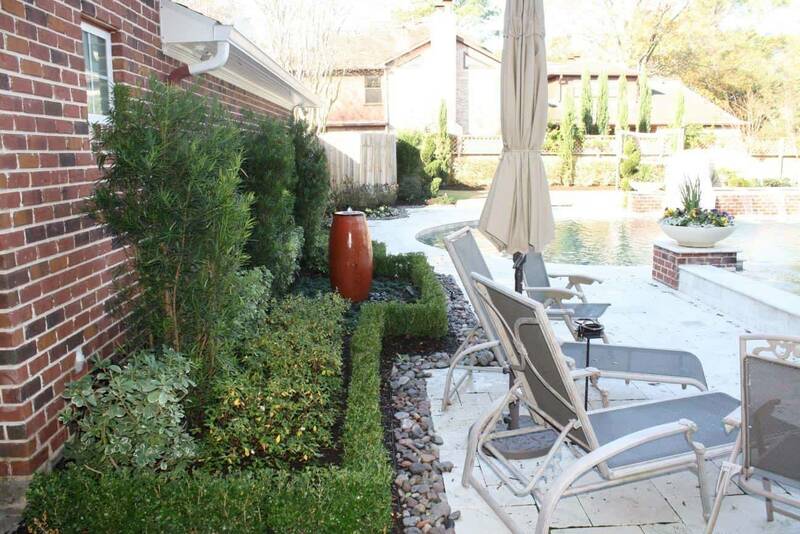 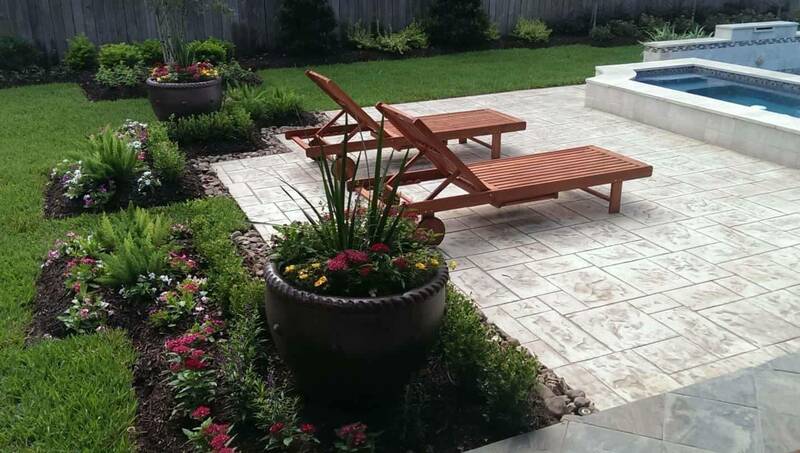 Landscaping complements your pool design and it also provides privacy and creates an intimate setting around your pool for you, your family and friends to enjoy. 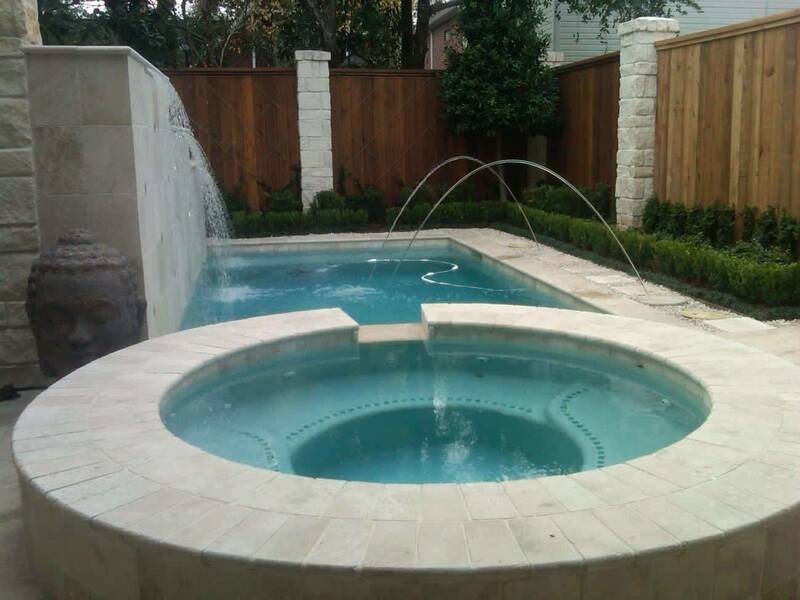 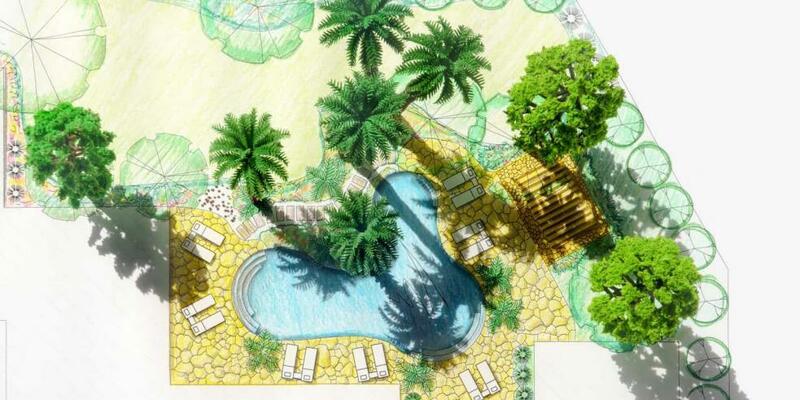 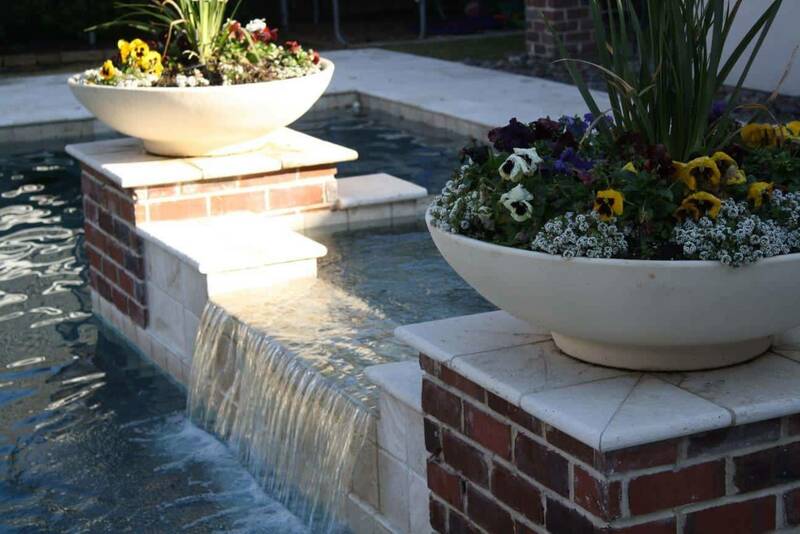 Our designers can create the right swimming pool landscape design to fit the style of your pool, contact us today, we would love to help you on your next landscaping project for your pool!